Here is the text and recording of Greg Curry speaking at the Pittsburgh Racial Justice Summit 2019, on 26th of January. Thanks to Pittsburgh ABC! Here is the recording, and below is the text. Greg Curry at the kiosk where he can have a picture made, phone and write a Jpay to his family and friends. transfer and we won the transfer, so never underestimate the power of collective energy coming out of this conference. I do have a few ideas I’d like to share with you. especially those who have already done lengthy sentences, then who will? will not suffer in silence as the Lucasville convicted did. In closing, I’d like to say, let’s bring some people home and be sure to those who put on this event on. 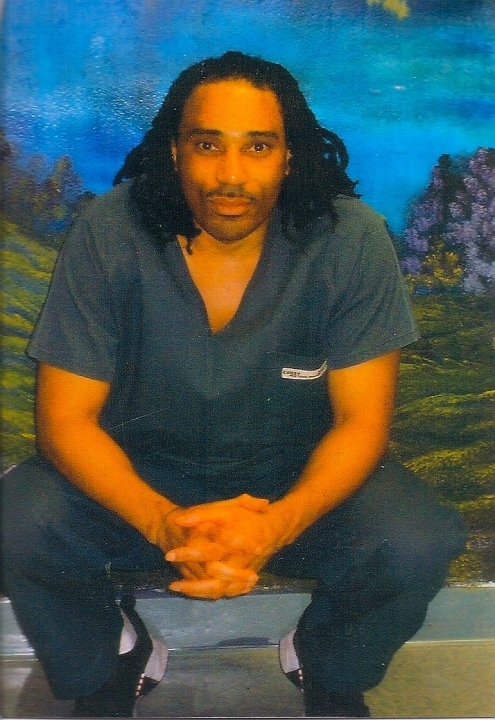 Posted in Uncategorized and tagged 2019, Greg Curry, injustices of Lucasville, justice and clarity following uprisings, Ohio, Pittsburgh Racial Justice Summit, prisoner support, Vaughn prison incident on January 27, 2019 by Justice for Lucasville Prisoners.